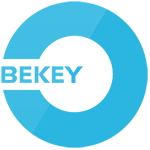 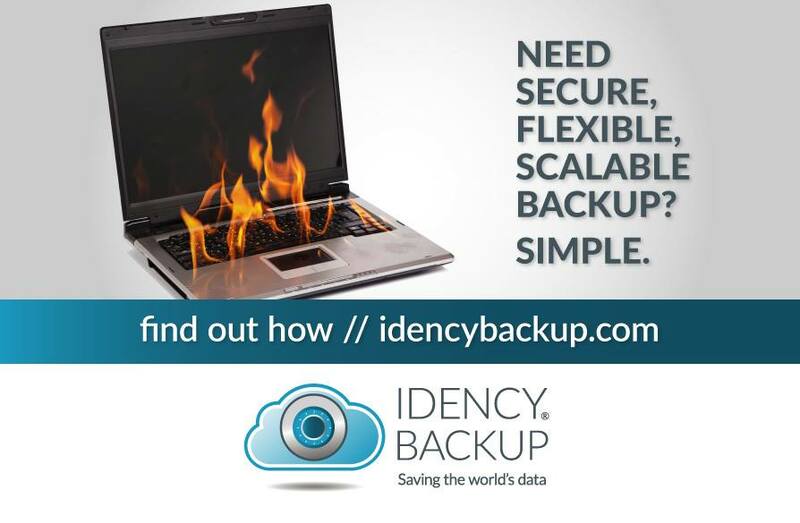 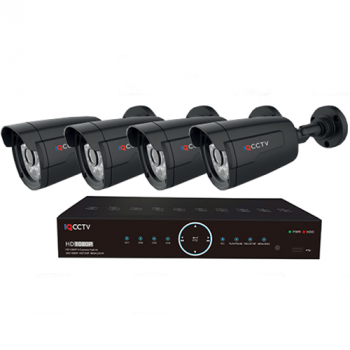 For more information on Idency CCTV Kits please contact us. 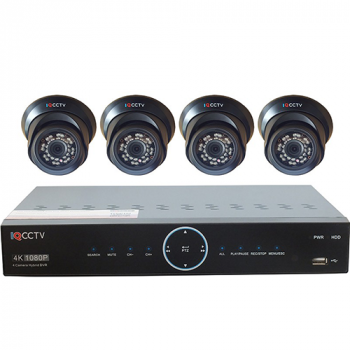 Complete CCTV system ready to install with 1TB recording capacity, 18m cable per camera and power supplies. 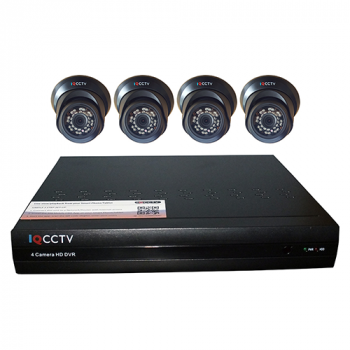 Complete vandal resistant CCTV System ready to install with 8 Camera DVR with 1TB recording capacity. 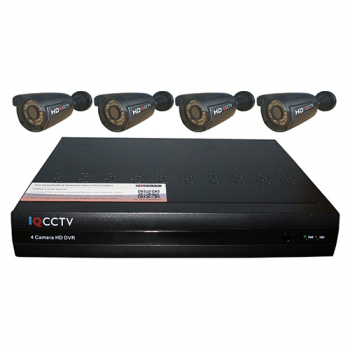 Complete CCTV System ready to install with 720P HD resolution, 4 channel DVR, mouse, remote control, HDMI lead, and free CMS software. 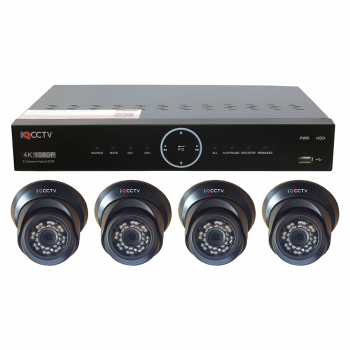 Complete vandal resistant CCTV system with 4 Camera DVR with 1TB recording capacity, 18m cable per camera and power supplies. 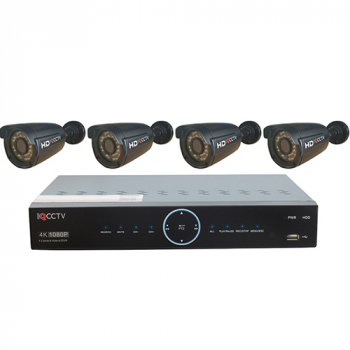 Complete vandal resistant CCTV System with 1080P HD resolution and HDMI and VGA outputs for easy connection to a TV or Monitor.